Making its first major move into the airport business, the Adani group pipped up to seven contenders to emerge the highest bidder for five Airports Authority of India (AAI)-run airports put for privatisation by the government last year. In November, the Centre had cleared a proposal for carrying out operations, management and development of six airports on a public-private partnership (PPP) basis for 50 years. This is part of an initiative to provide world-class infrastructure and services to stakeholders. The Adanis were the highest bidder for the Ahmedabad, Thiruvananthapuram, Lucknow, Mangaluru and Jaipur airports, a senior AAI official told PTI today. The five airports would be handed over to the billionaire Gautam Adani-led conglomerate after the completion of formalities. The source added that the bids for the sixth one, Guwahati airport, will be opened on Tuesday. The delay is reportedly on account of a legal tangle but the buzz is that the Adanis will bag this airport too. 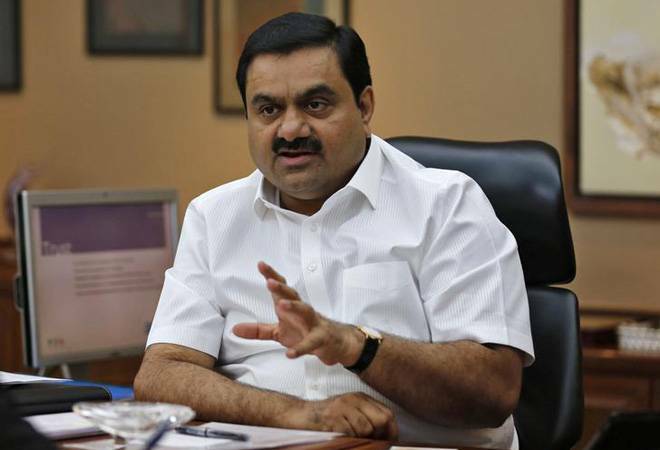 Citing experts, The Business Standard reported that the entry of a conglomerate like Adani into the airport sector will mark a new era of competition into the sector, which so far was dominated by two companies, GMR and GVK group. To break the duopoly, the government had allowed companies without any prior experience to bid for the projects. The "entry of a private player with deep pockets to manage these operational assets augurs well for the sector and in the days ahead we should see good competition amongst the players," Jagannarayan Padmanabhan, Director and Practice lead - Transport and Logistics at CRISIL, told the daily. The AAI had received 32 technical bids from total 10 companies for the above six airports. While Ahmedabad and Jaipur airports received seven bids each, both Lucknow and Guwahati received six bids, and Mangaluru and Thiruvananthapuram had three contenders each. The Adani group's interest in the aviation space is underscored by its aggressive bidding. For instance, for the Ahmedabad airport, Adani reportedly outbid the GMR group by quoting Rs 177 per passenger against the former's Rs 85. For Lucknow airport, Adani bid Rs 171 per passenger beating AMP capital's quote of Rs 139. The AAI chose the highest bidders on the basis of the "monthly per-passenger fee". The Adani group, which has a large presence in the infrastructure space, has long been eyeing the airport segment given the boom in civil aviation. Besides, this business fits in with their investment pattern - the Group prefers to bet on verticals that need high capex and boast a significant government policy thrust. But it had not had much luck in the segment, till now. According to reports its moves to pick up a stake in the Mumbai international airport was recently thwarted by GVK. Meanwhile, the Air Operators Permit it holds in the name of Karnavati Aviation and the airstrip it owns in Mundra (Gujarat) have primarily been utilised for the Group's internal logistical need. Hence, bagging the five airports could script a new success story for the Adanis.